Residential Support for children and adults in their family's home, their own home, and to learn the skills to transition to their own home. Day Program Services for people to choose meaningful ways to be included in their communities while maintaining and learning new skills. Futures and Estate Planning to help parents plan for their son/daughter's needs including where they will live when parents are no longer around to help. Classes at FCC, Delaplaine Arts Center, Adult Basic Education, etc. The Arc of Frederick County is pleased to announce that we now provide services through the Division of Rehabilitative Services (DORS).  Through this new partnership, The Arc will provide Community Employment Services and Job Development, Placement and Retention. 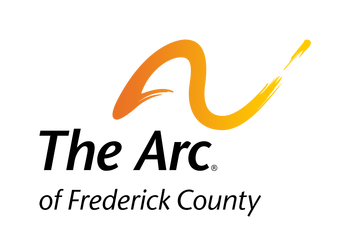 The Arc is excited to work in collaboration with DORS to expand our array of services as we support transitioning youth students and adults with intellectual and developmental disabilities to locate meaningful careers. For more information please contact Aaron Stephens at (301) 663-0909 extension 126 or contact DORS at (301) 600-3075.